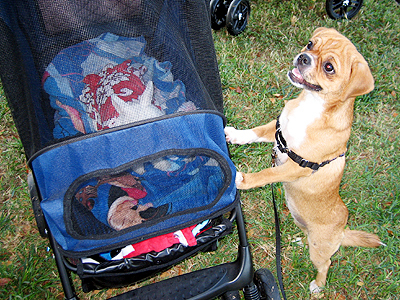 The Pet Wiki > Products > FlexPet for Valentine’s Day….show your pet the same love that they show you! FlexPet for Valentine’s Day….show your pet the same love that they show you! February 19, 2012 Comments Off on FlexPet for Valentine’s Day….show your pet the same love that they show you! If your pet had joint pain, you may want to think outside the box this Valentine’s Day. Your pet loves you unconditionally, and nothing gives him more pleasure than seeing YOU happy. Return the favor with the gift that keeps on giving, day after day. This Valentine’s Day, forget the cute sweater, chew toy, or collar, give him the Gift of Feeling Good. Check out the Valentine’s Day Special on FlexPet.com. 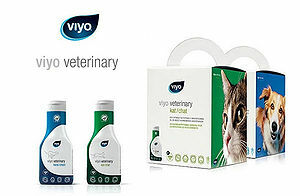 Viyo Veterinary: Getting pets back in shape was never this easy.